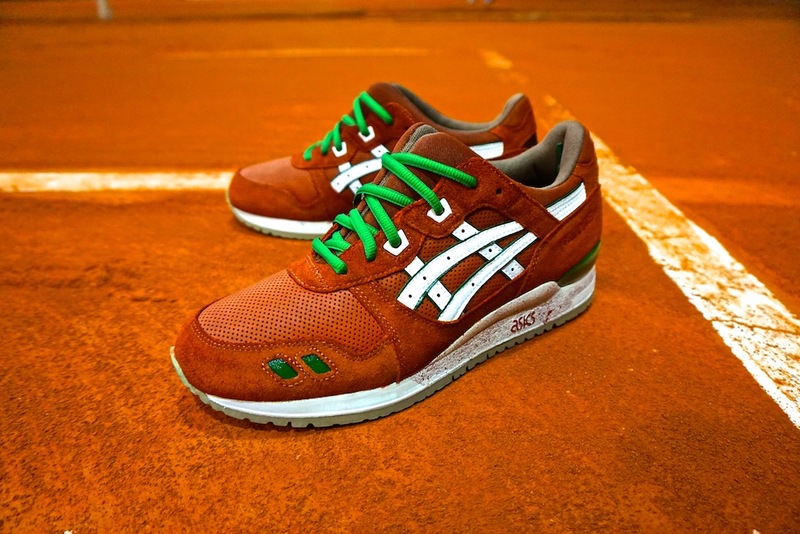 We caught up with one of the dopest customisers out there Julien OG – probably most well known for the Patta AM1 Asics Custom. Definitely became a no-holds barred type of affair with Julien pulling no punches about the custom game and the sneaker game. Check it out below and make sure you click through all the pages at the bottom. TWOTF: Tell us a little about yourself. Where do you live? How do you earn a living? Julien: My name is Julien I live in the south of France in Toulouse, I am a father and I am trained as a ‘ready to wear’ salesman and have done this work for several brands including Footlocker, Courir, Rice and Beans. But my experience has led me today to work for myself customizing sneakers and occasionally selling sneakers. I earn less money but I’m doing something that I like and that is worth more than a fat salary. TWOTF: Tell us how you came into sneaker customization, how did it start? Julian: It was simple – I did graffiti for more than 15 years and since my teenage years had a passion for sneakers so the two were merged into sneaker customs. It seemed logical and for me it quickly became a lifestyle. TWOTF: Tell us about your work – do you have a specific style, a specialty? When I started customs in 2005/2006 I was doing sort of spontaneous creations but at the time these did not work so well and might have been too expensive for the public, and around the same time my daughter was born so I had to return to my normal work so I could fill my fridge and provide for my family. 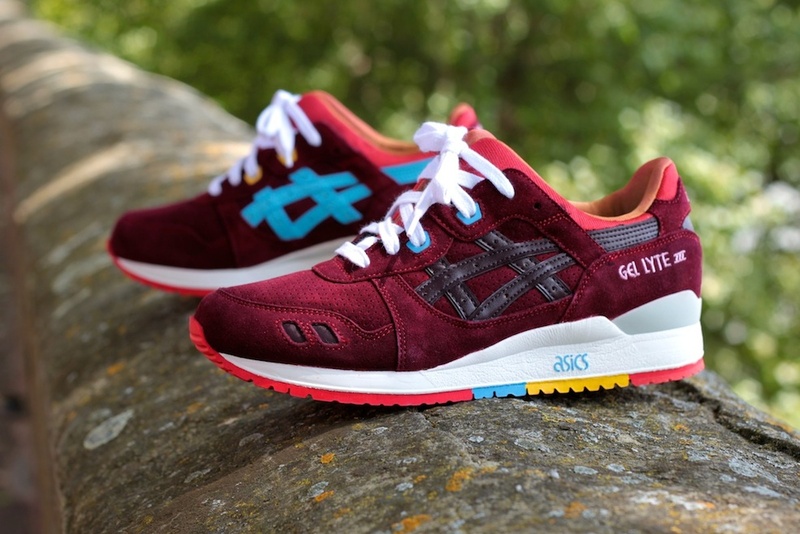 In 2013 I lost my job I had a lot of free time and really just for my own pleasure I customized a pair of Asics. I was inspired by the famous Nike Air Max 1 Patta. The demand was huge on the net – articles, likes, followers, messages – and the buzz around this custom was massive. In six months I received an average of 60 messages per day for the GLIII custom and that allowed me to really get back into my custom work. But this time there was an interesting concept almost remixing classic Nike, Asics, NB models and reproducing them in another form. I try to make my customs as close to models that inspire the work as close as possible to the base model. TWOTF: We have seen some very dope GLIIIs, what has been your favorite creation? 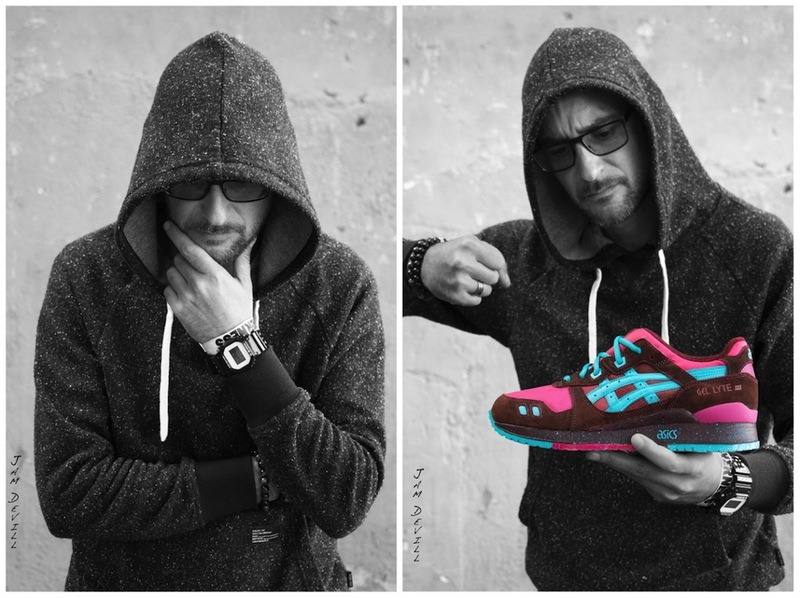 Julien: For me the Asics GLIII (Patta Air Max 1) remains one of my successes and in 2015 I’m still making them. But I also loved the Asics Viotech. 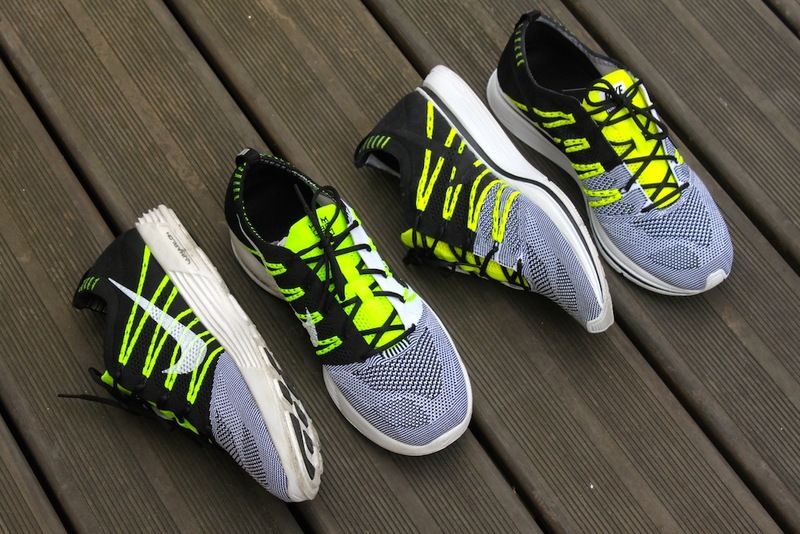 And not to mention the custom Nike Flyknit Trainer (white black neon) because I’m a big fan of Flyknit technology.